Humberto oversees all Beck operations in Mexico. A long-time member of the Beck team, Humberto has more than 20 years of construction experience. He started with Beck as a project administrator and quickly moved into business development, preconstruction and operational oversight. With a civil engineering degree from Universidad Iberoamericana and a master’s degree from Stanford University, Humberto was well-equipped to lead our Mexico office. While the variety (“Every day is different.”) makes his work interesting, it’s the Beck team that makes his work worthwhile. 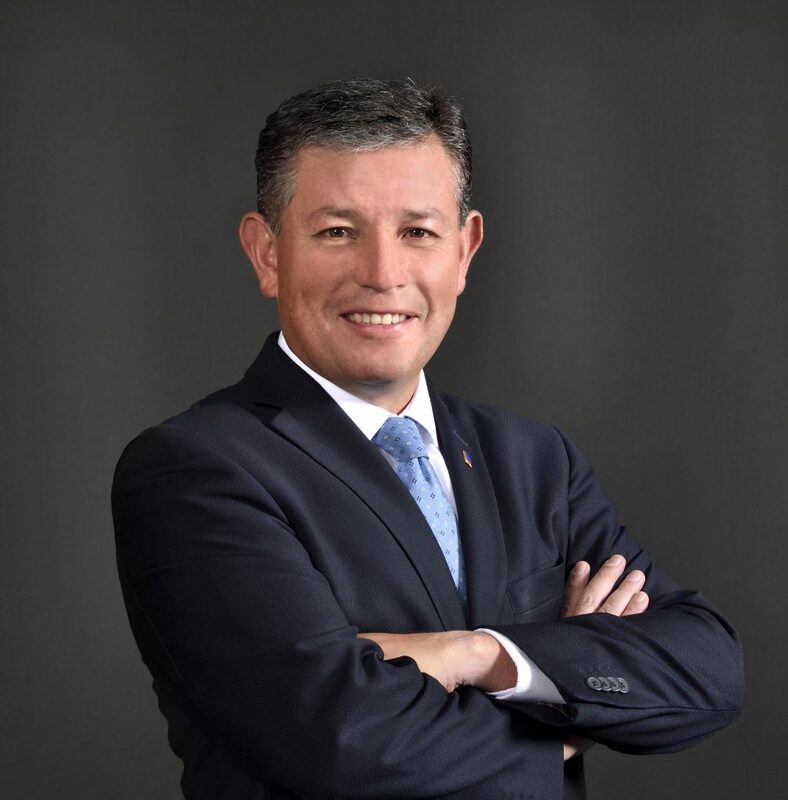 “I enjoy seeing how our people are growing and taking more responsibility every day.”Humberto lends his expertise to the Urban Land Institute of America Mexico chapter and serves on the board of Inmobiliare Magazine. Outside of work, he enjoys spending time with his family and working on his golf game. He’s also an avid runner, competing in marathons worldwide.